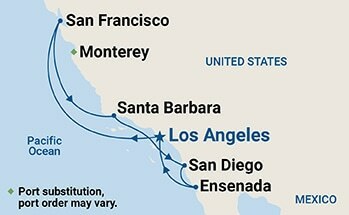 We just got back from a 7-day cruise of the California Coast, on the "Ruby Princess:"
We had a very good trip in spite of the rain that followed us throughout the cruise. I am in the middle of post-processing the photos. The reason that we are planning a yearly cruise-vacation, for the next few years, is that we are getting up there in age and we cannot do that much anymore. It would be nice to go to one city for a week or so like Boston, Paris, Barcelona, etc, on our own, but that would involve a lot of walking. In addition, we can only do a 4-5 hours tour/per day. Which means going back to the hotel for the rest of the day. On a cruise there is a lot of activities, including shows, after we get back to the ship. Not to mention, that all the food is included - no need to search for restaurants. 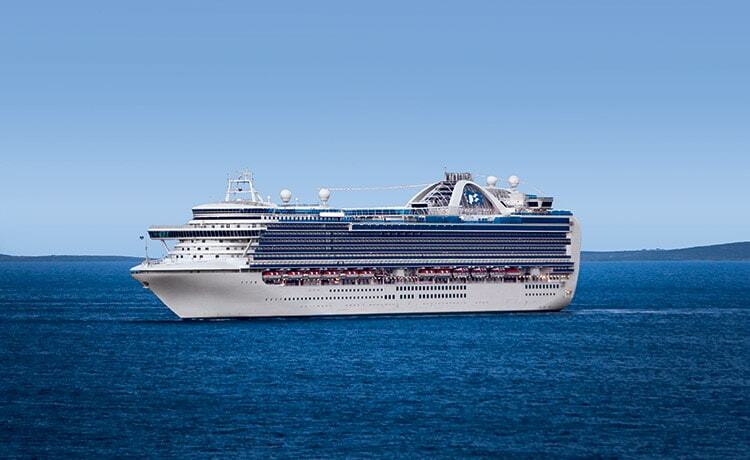 We believe that cruises are the best vacations for senior citizens. In my youth, many but many years ago, I would not had dreamed of going on cruises. 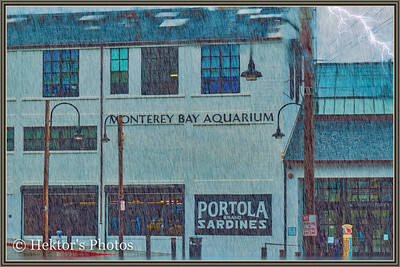 The rain was not that bad and there were no thunder storms; I got very creative with my photos. :) The San Francisco photos were taken inside the tour bus through the windshield. Therefore, they are not that sharp.